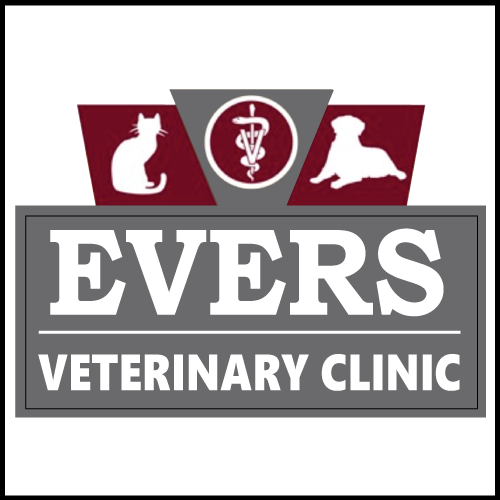 Evers Veterinary Clinic is a full-service small animal veterinary hospital, located in beautiful Chico, California. Our professional and courteous staff at Evers Veterinary Clinic seeks to provide the best veterinary care for our highly-valued patients. We are committed to promoting responsible pet ownership, preventative health care and health-related educational opportunities for our clients. We strive to offer excellence in veterinary care to support you and your pet through all stages of life and deepen the human/animal bond. 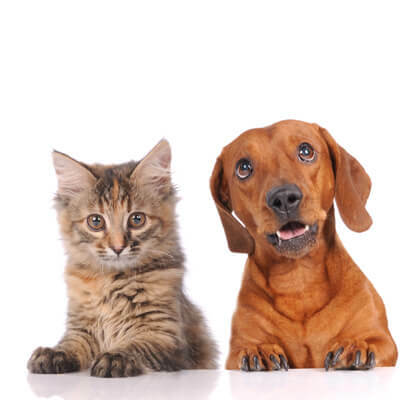 Evers Veterinary Clinic is much more than a veterinary hospital; it is a family owned and run business. As of February 2018 there have been recent outbreaks in the bay area and northern California & Reno Nevada regions of Canine Influenza (dog flu) which is highly contagious. We have the flu vaccine available to protect your dog, call our office with further questions or visit www.dogflufacts.com. Call To Enquire About Our Puppy & Kitten Packages!